This is one of my yard sale purchases from an awesome Saturday morning yard sale last weekend. The sign boards are made from MDF, and have irregular board ends. I'm sure it was machine painted, and not hand painted or stenciled. I have an idea for an upcycle. First, I gave my sign a couple of coats of Chalked Ultra Matte Paint in Chiffon Cream . I painted just the sign top, not the sides. Now that my base coat is on, I'm read to stencil. 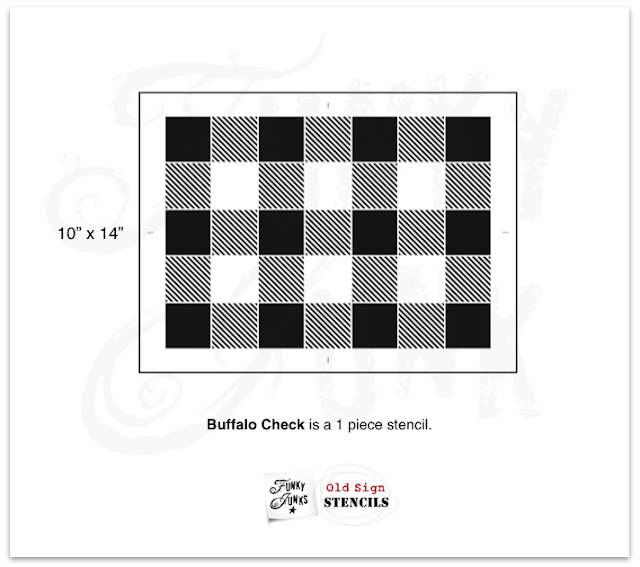 I will be using my favorite pattern stencil/ buffalo checks from *Old Sign Stencils. I centered my stencil on my sign on a diagonal. 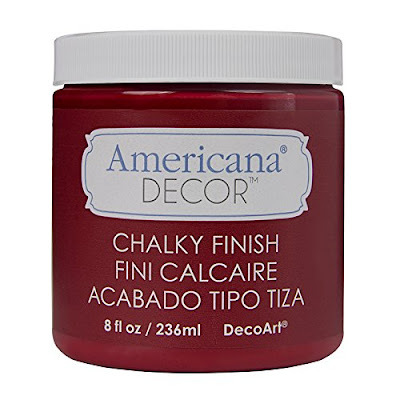 Tape it with blue painter's tape so it doesn't move while stenciling. 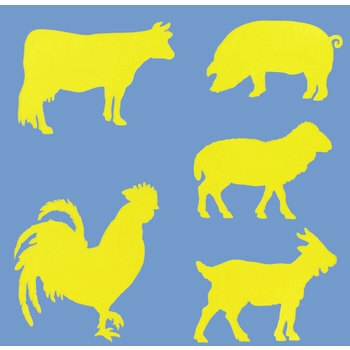 You will have to move the stencil up and down and side to side to complete the allover pattern. 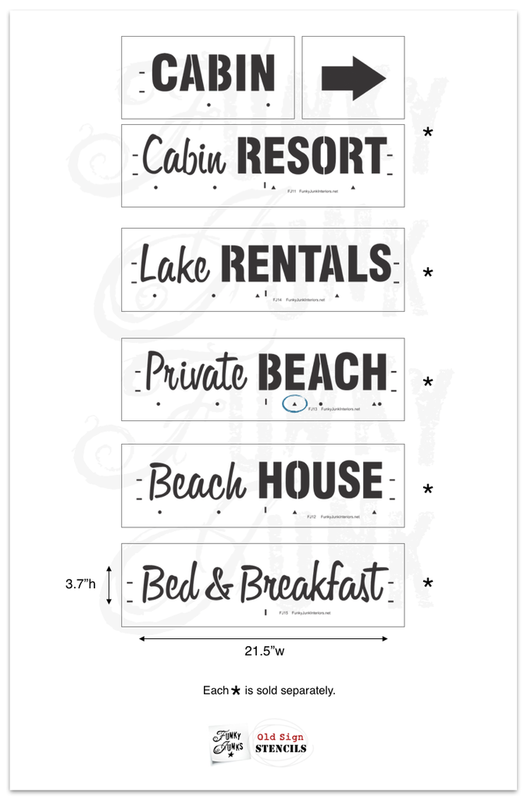 Just make sure you have it lined up correctly before you stencil. I used Deco Art Americana Chalky Finish Paint in Rouge to stencil my buffalo checks. 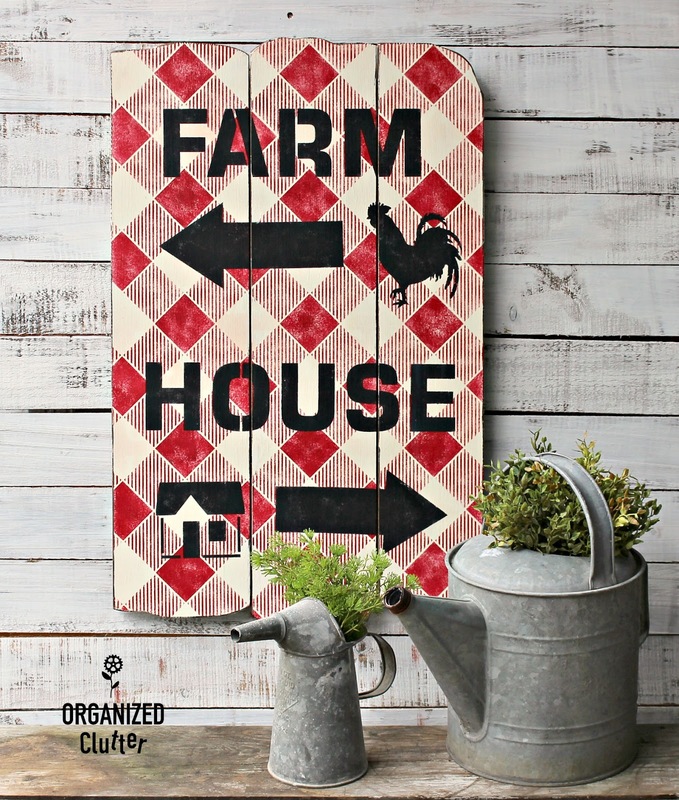 Once my checks were dry I laid my *Old Sign Stencils Small Farmhouse stencil on the sign, stenciling Farm on the top half and House on the bottom half with Ceramcoat craft paint in black. 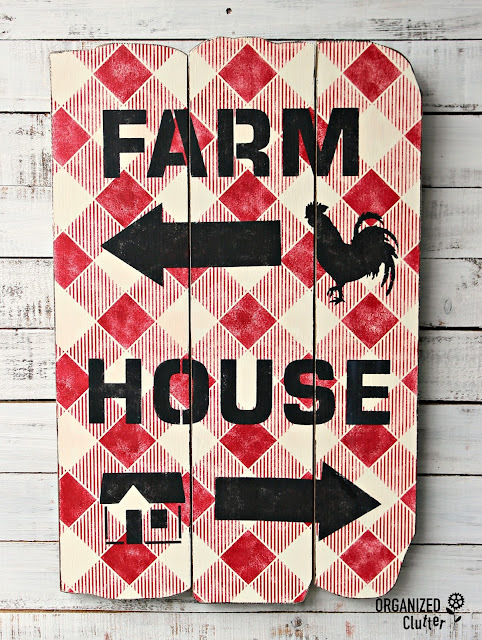 I used the Cabin Resort Arrow from the *Old Sign Stencils Getaway Collection under Farm and House. I stenciled the arrow with black craft paint. Slide the stencil over to create a longer arrow. Top of the sign layout. I also stenciled a rooster on the sign with a Hobby Lobby stencil, and black craft paint also under the word Farm. 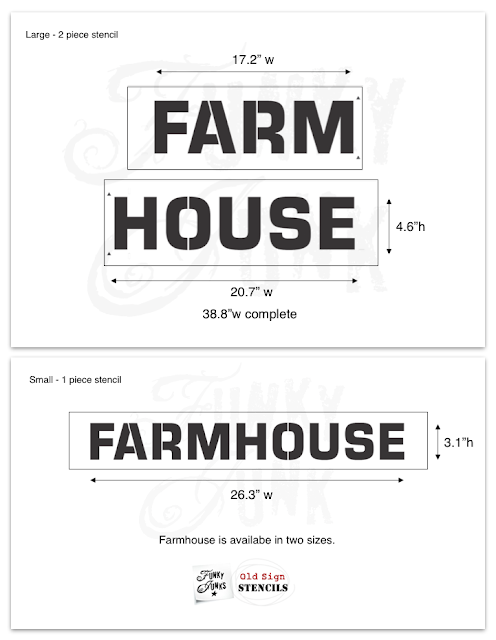 Bottom of the sign layout. My small house stencil is from my FolkArt Die Cut Paper Stencils Phrases (26-Pack) . I faux distressed the edges with my FolkArt Layering Wood Block and Ceramcoat Craft Paint in Walnut Noyer. 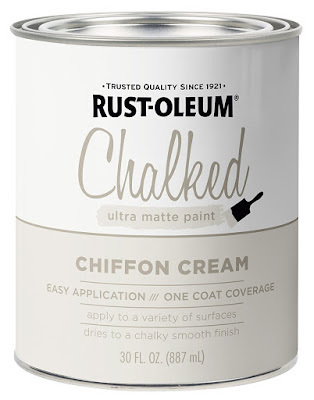 I sealed my sign with Rust-Oleum Chalked Clear Matte Sealer . Here is the finished sign project. Mixing and matching stencils can be a challenge sometimes, but it gives you so many more decorating options. 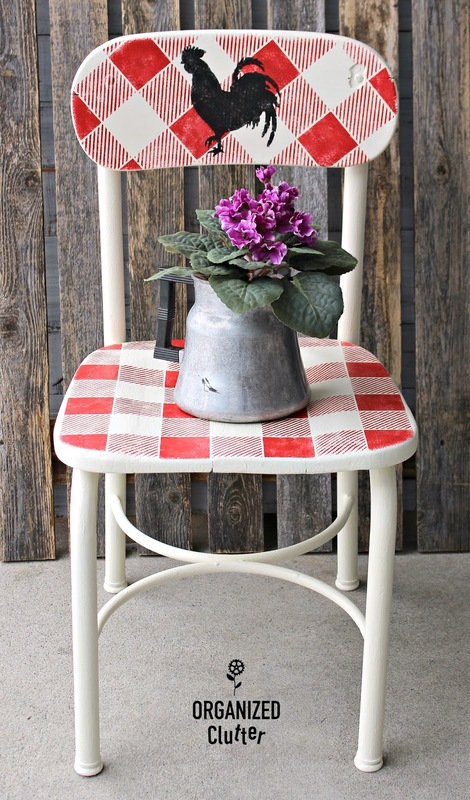 Get your money's worth out of those stencils! 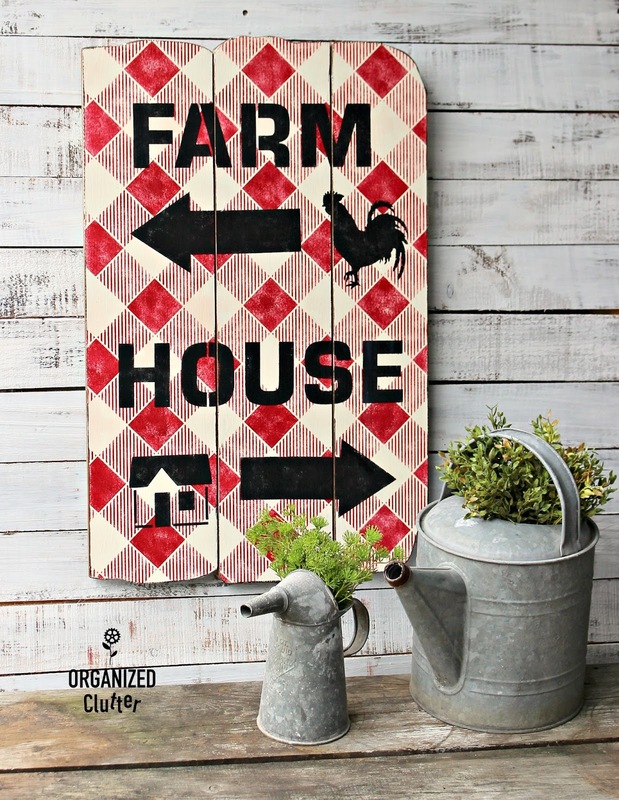 So the farm is to your left, and the house is to your right! 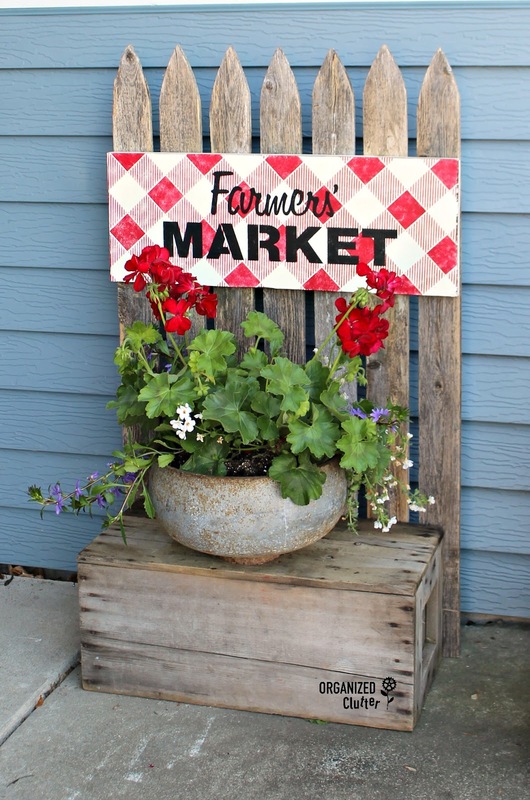 Use a ruler to keep the sign centered, and well spaced. 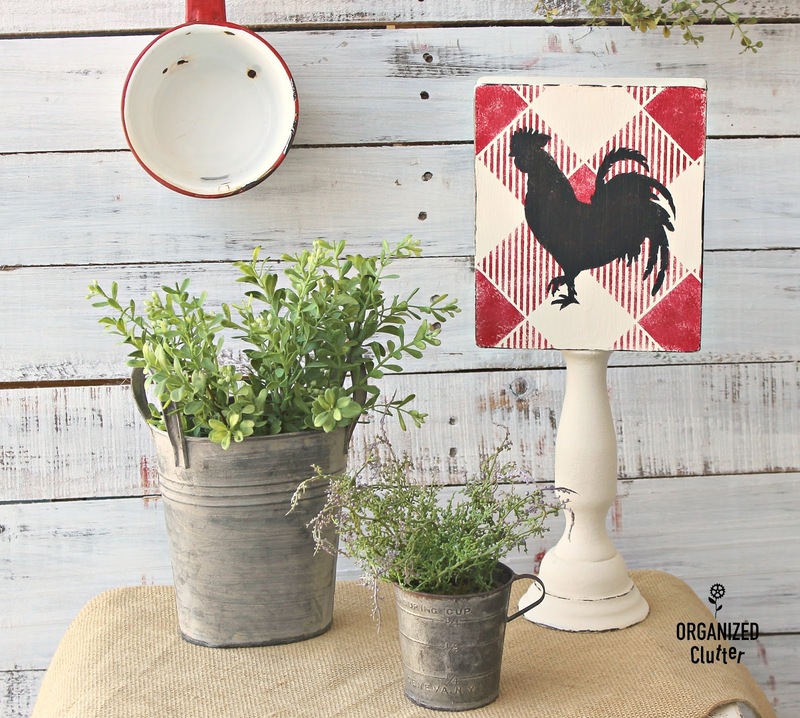 With mix and match stenciling, measuring is a must. But don't let me scare you, it's also fun! I hope to put these pieces all together on my covered patio. 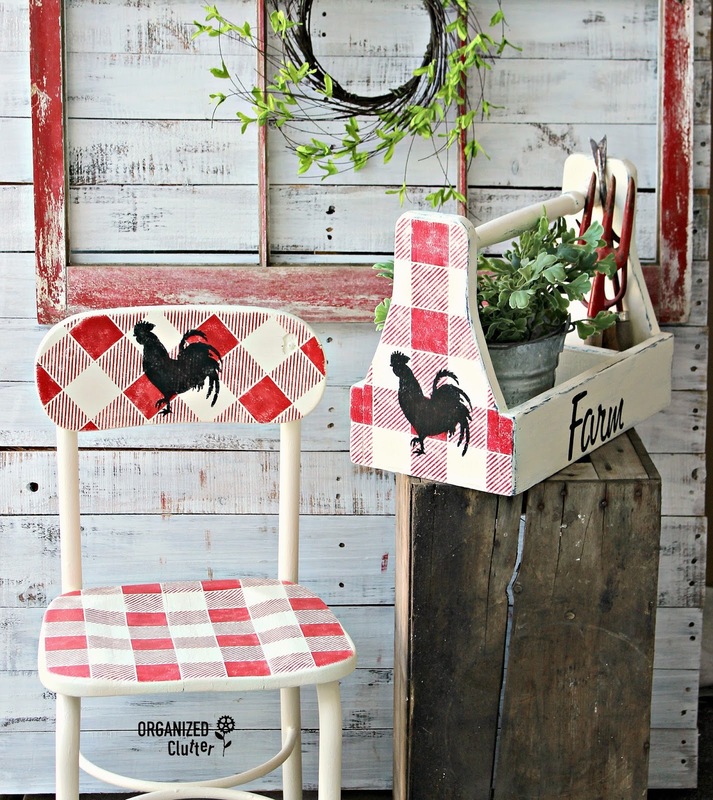 I really like how you painted the buffalo check pattern at a diagonal angle. Its a great look! Cute sign all around! BOOM!!! GREAT sign Carlene! :) You know how I adore the check. I've used it a couple of times on my own. Now I have even more ideas. I'm so glad you didn't even up the edges, it really adds character to the sign. Way to go! !